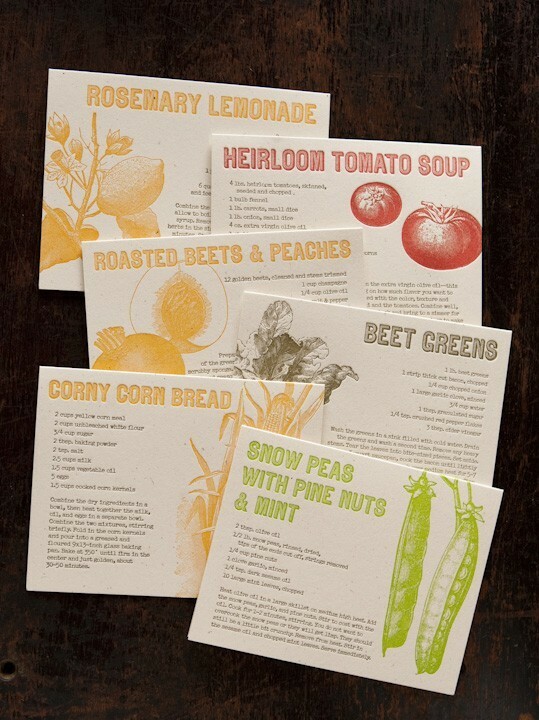 Umm this letterpress printed recipe box set looks as good as the food they help you cook up. How friggin' amazing do you think that rosemary lemonade is on a hot summer day? 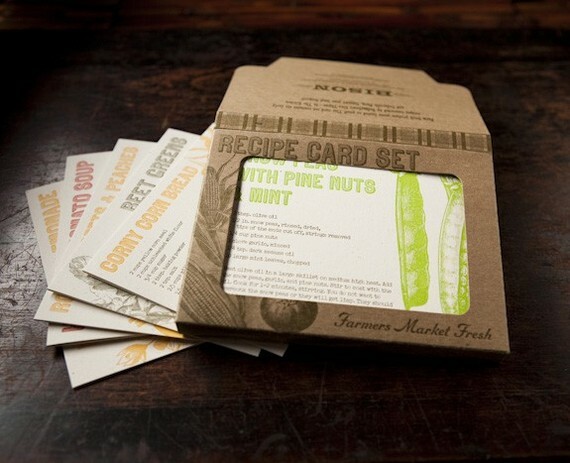 Such a fun gift for the home cook....I can't wait until the farmer's markets are back! Those are the cutest recipe cards!! What a perfect gift idea! I love these! 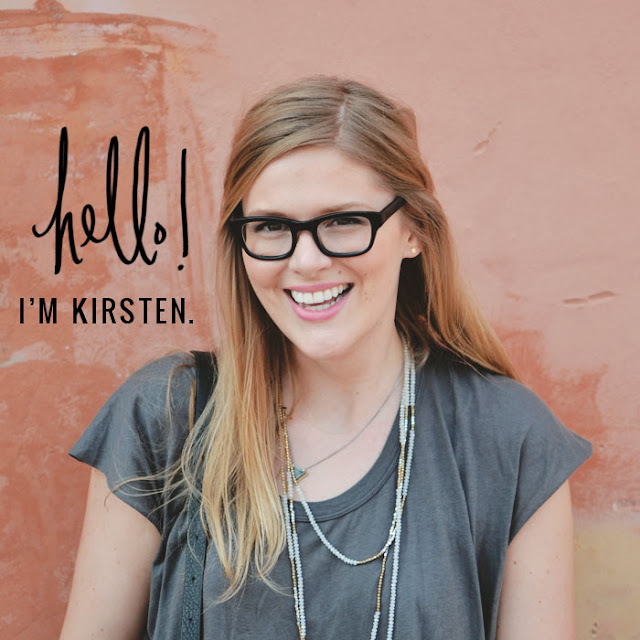 These are gorgeous, Leave it to etsy to have the best finds!